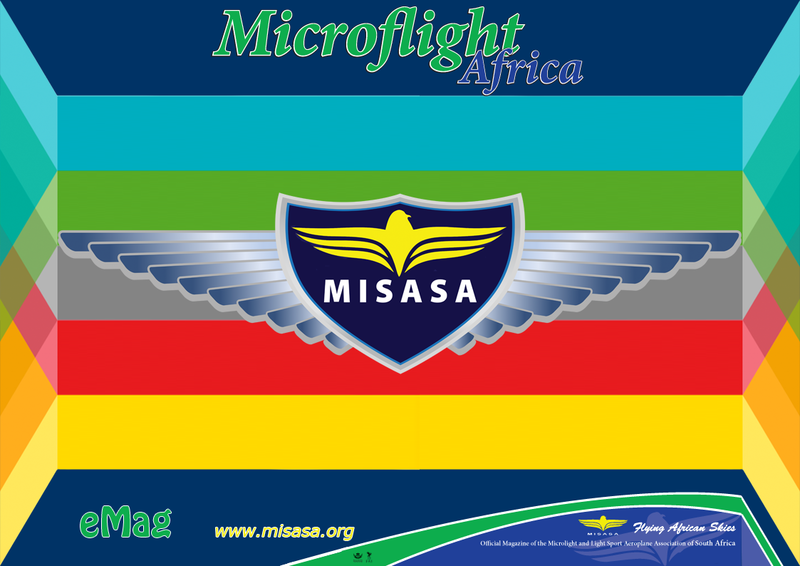 eNews: Our monthly newsletter - The MISASA Apron is distributed to all pilots. A variety of events offer opportunities to network and participate in projects. 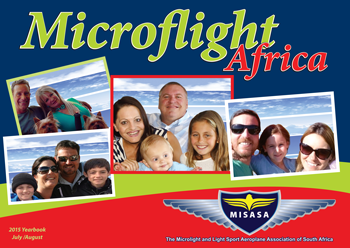 We believe events serve to promote aviation awareness & development and to enhance camaraderie between the membership and supplier community. 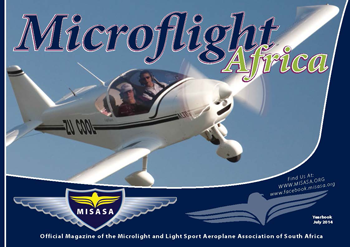 Experienced pilots pool information on technical & training matters etc for the good of all and they provide up-to-date information/advice via our communication channels on learning to fly, NPL Conversions, What to buy, etc. 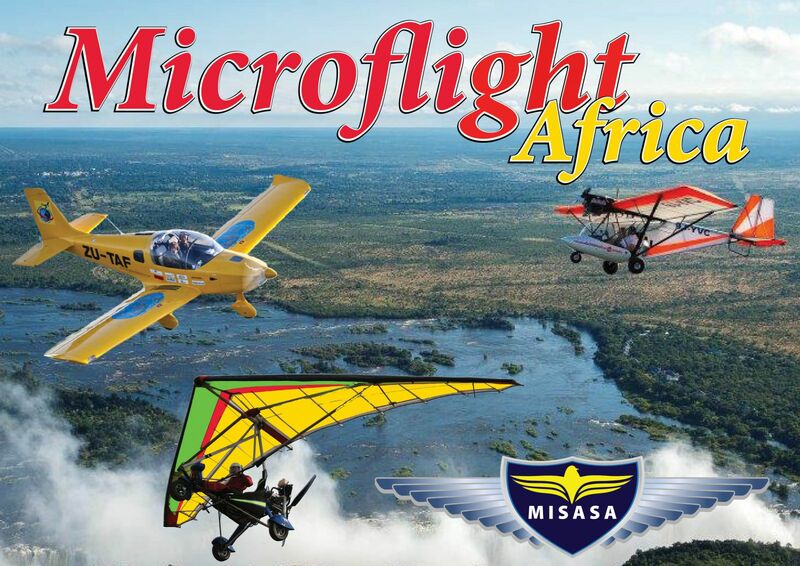 Maintaining and acquiring the resources needed to stage competitive flying events and facilitating, through the Aero Club, the selection and award of national colours. All members have a standing invitation to attend all committee meetings and by invitation members may attend special committee deliberations that are held to define policy or set targets.